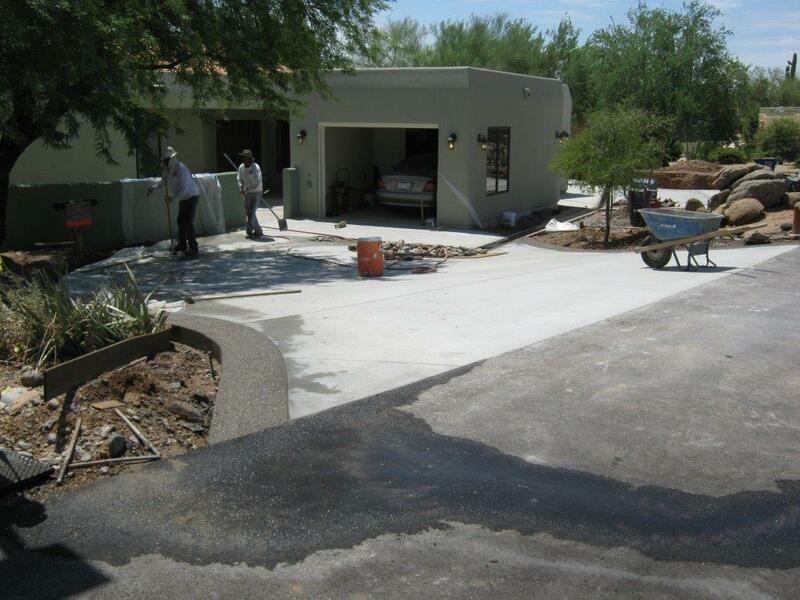 Starting a new home improvement project can be stressful and challenging for homeowners especially without contractors you can count on. 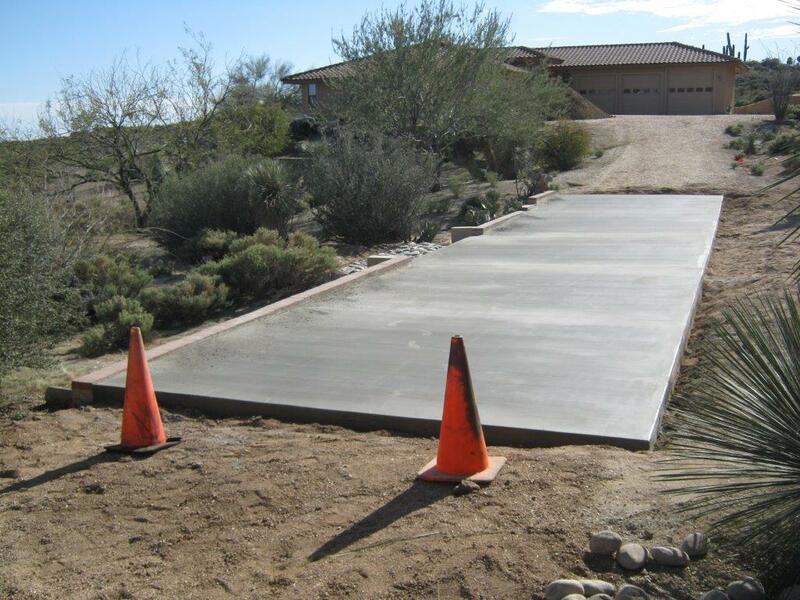 With Guenther Concrete Inc. you won’t have to worry. 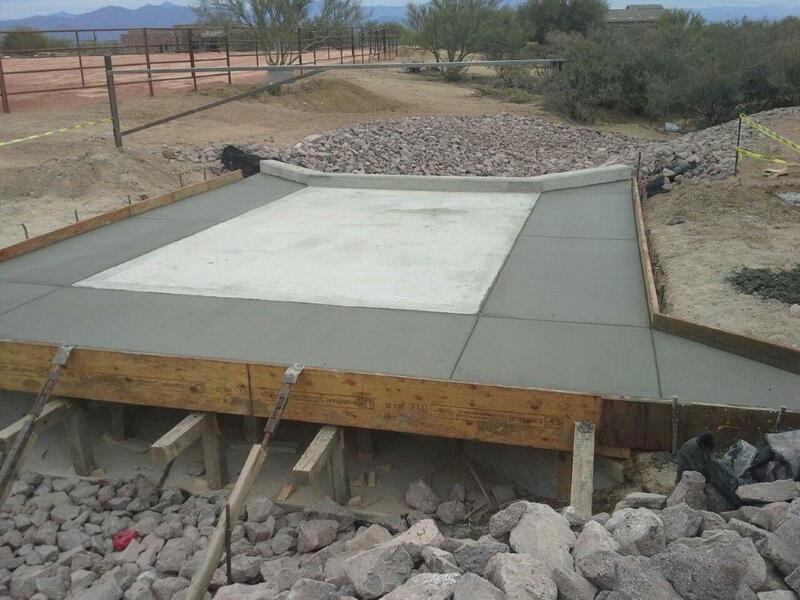 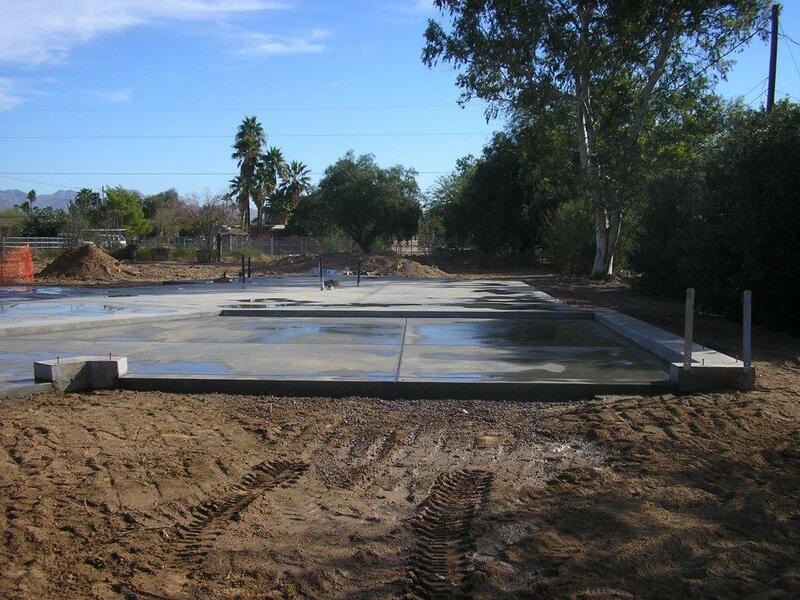 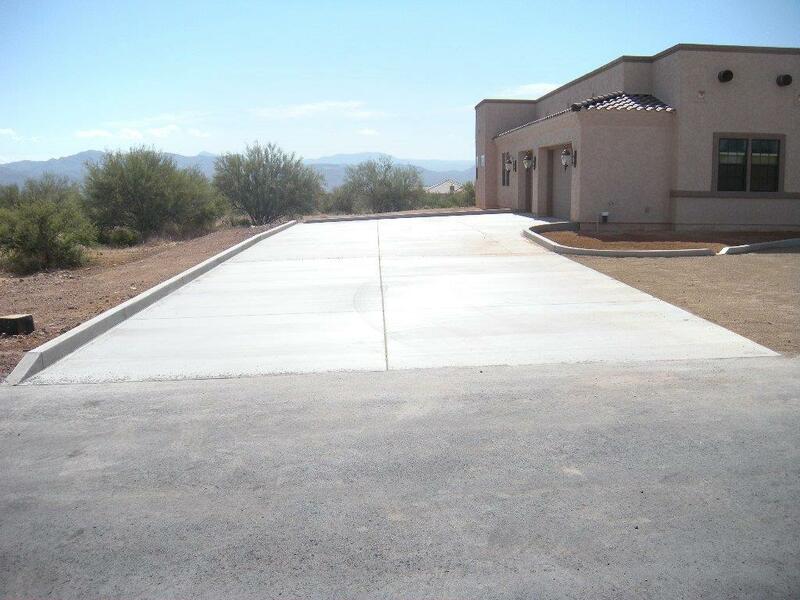 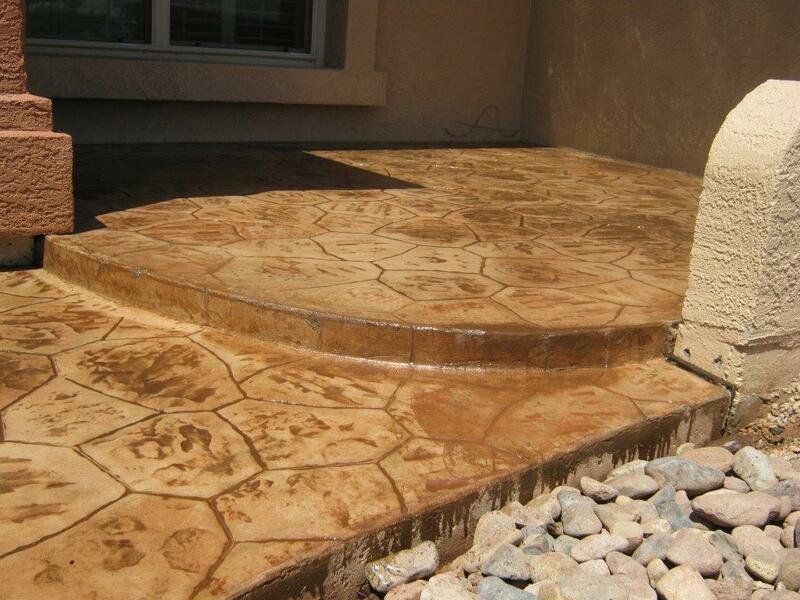 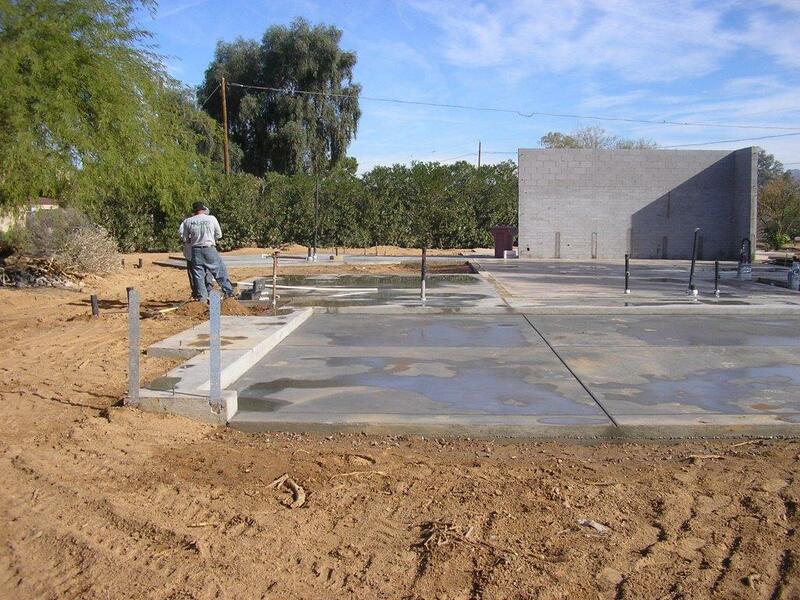 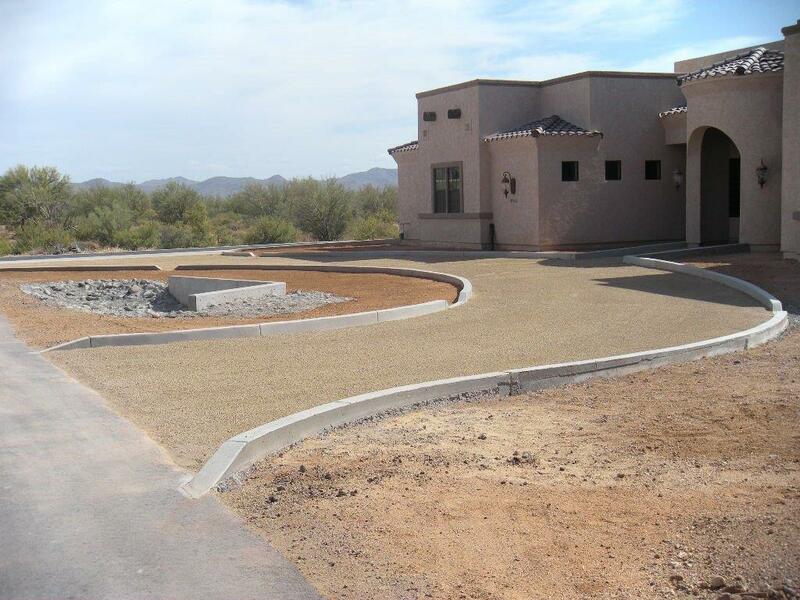 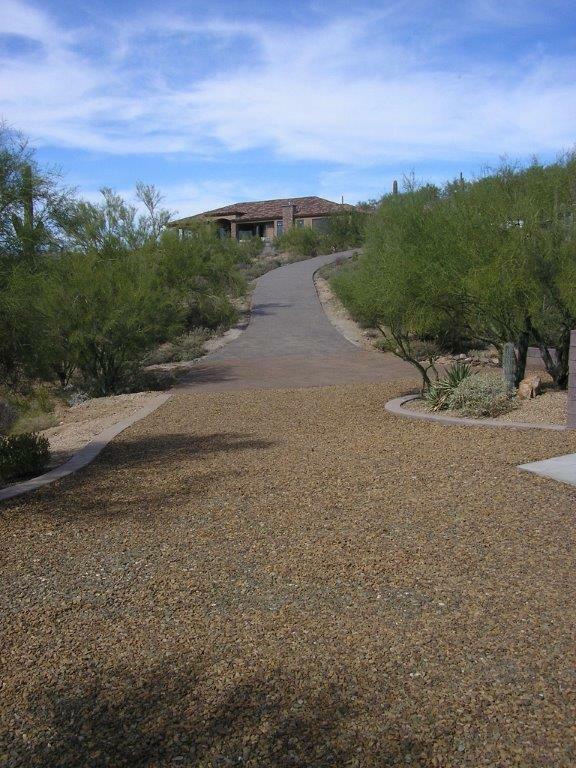 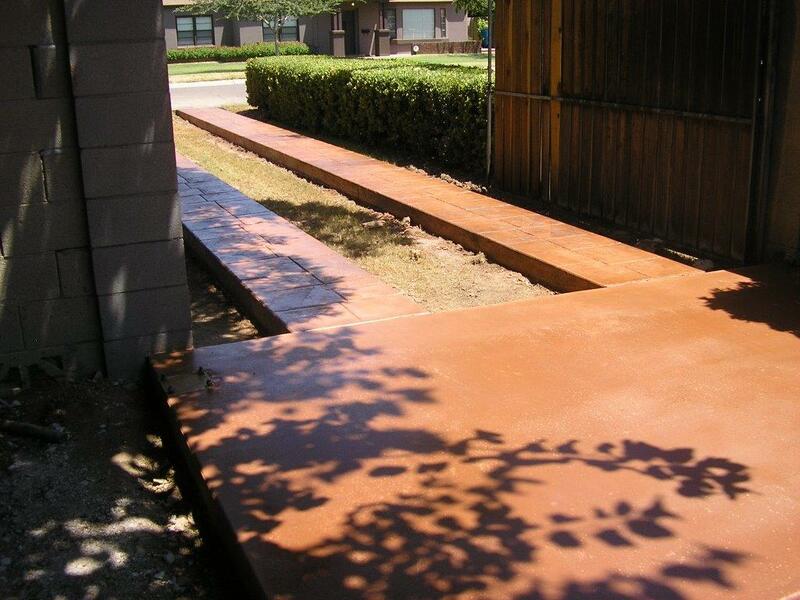 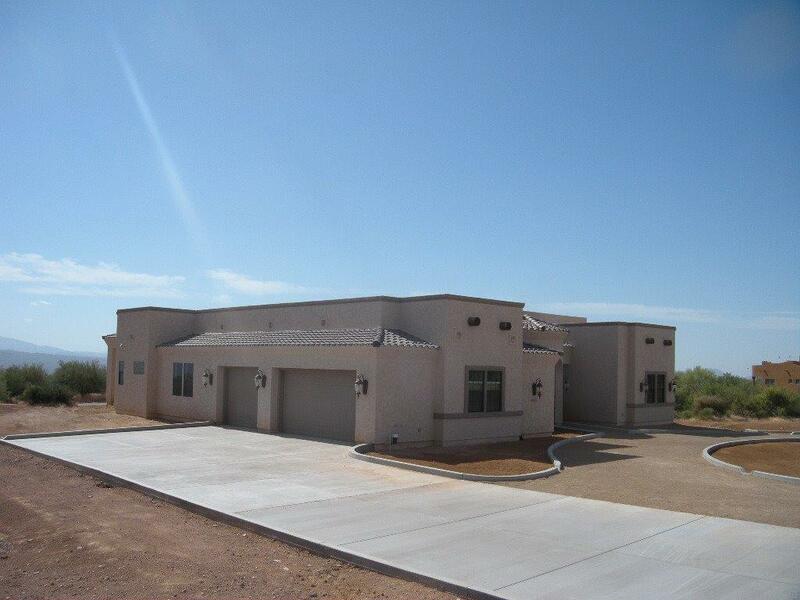 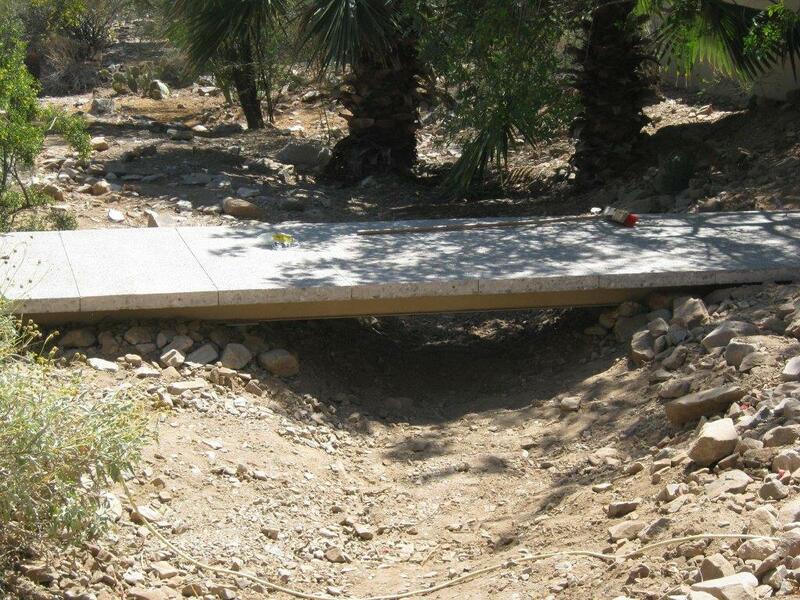 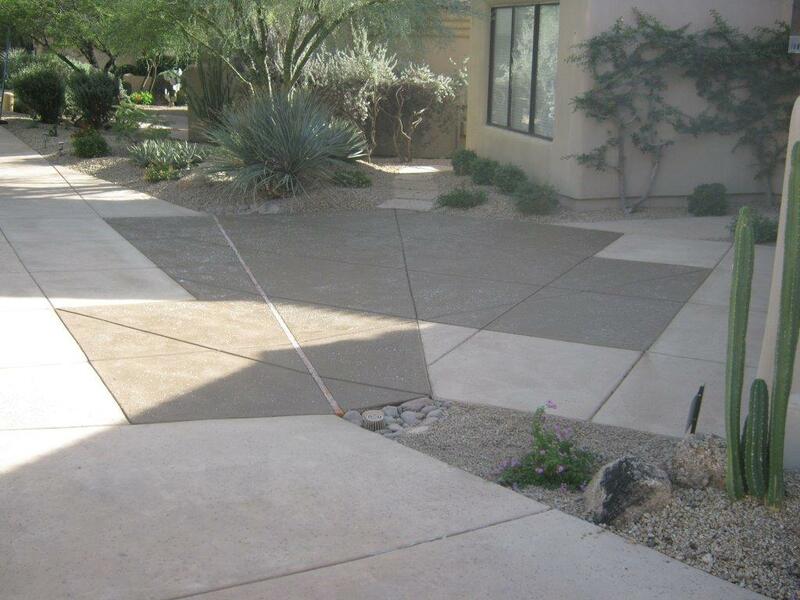 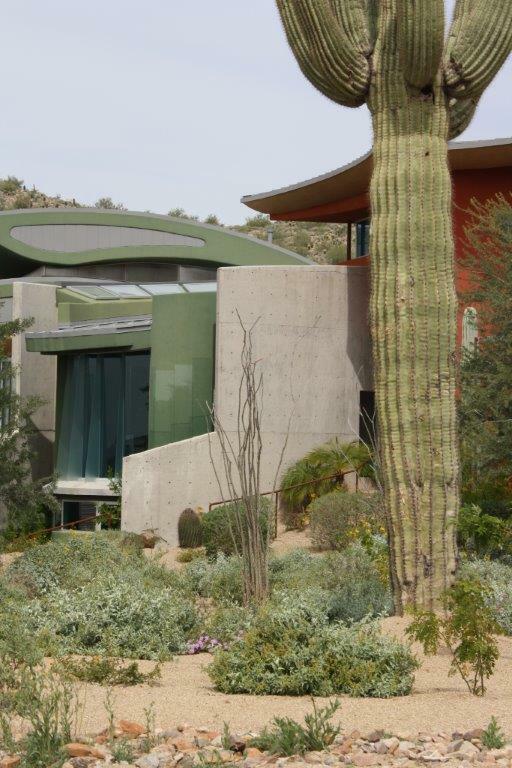 We give professional concrete services for residential property owners at a competitive rate. 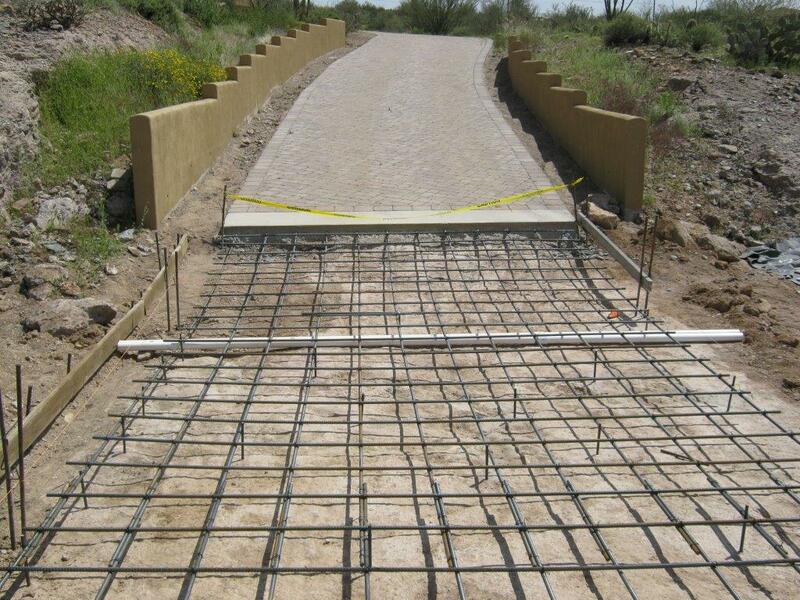 Even minor problems might lead to serious ones if you are not careful. 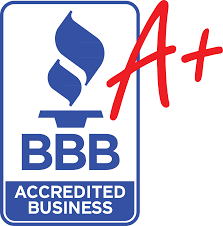 Asking professional opinions before doing things on your own might be a good idea. 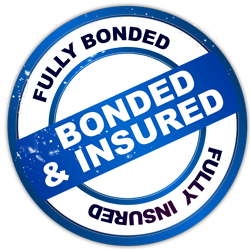 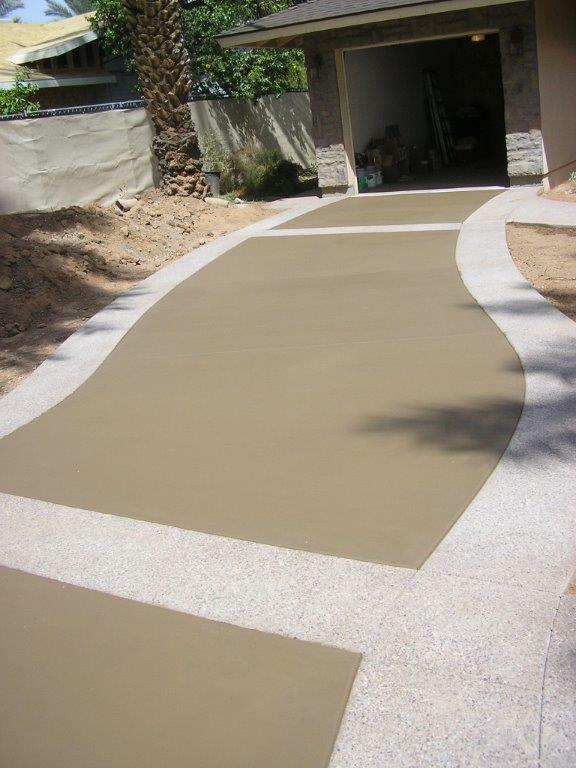 However letting professional contractors do the work for you will ensure the project is done to perfection. 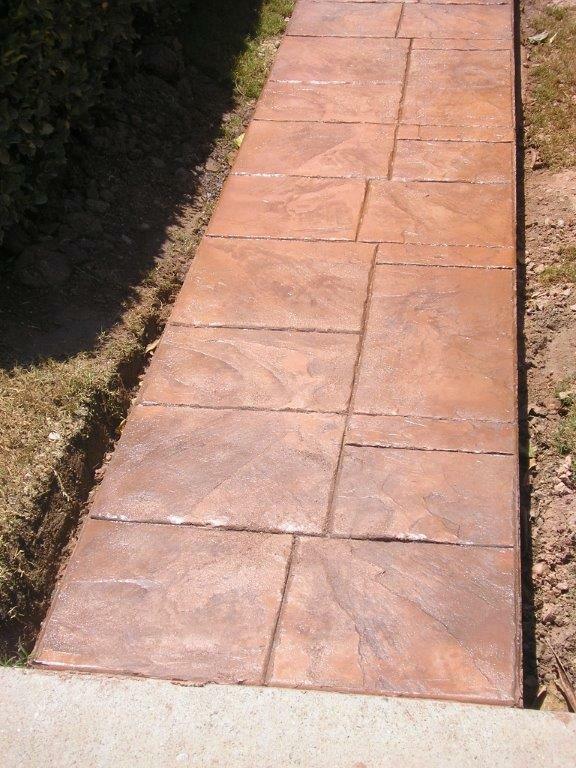 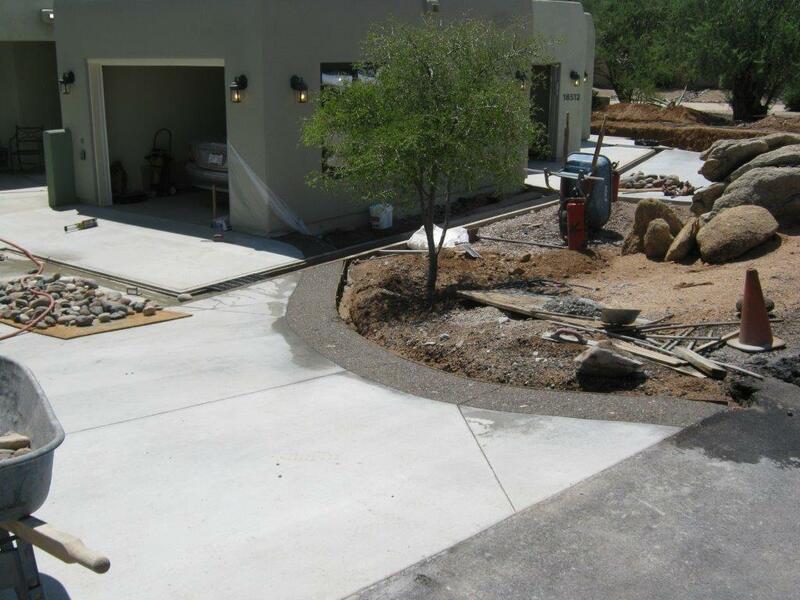 Contact us if you need professional assistance for your custom driveway or walkway, concrete foundation, custom decorative finishing, or even repairs of existing concrete. 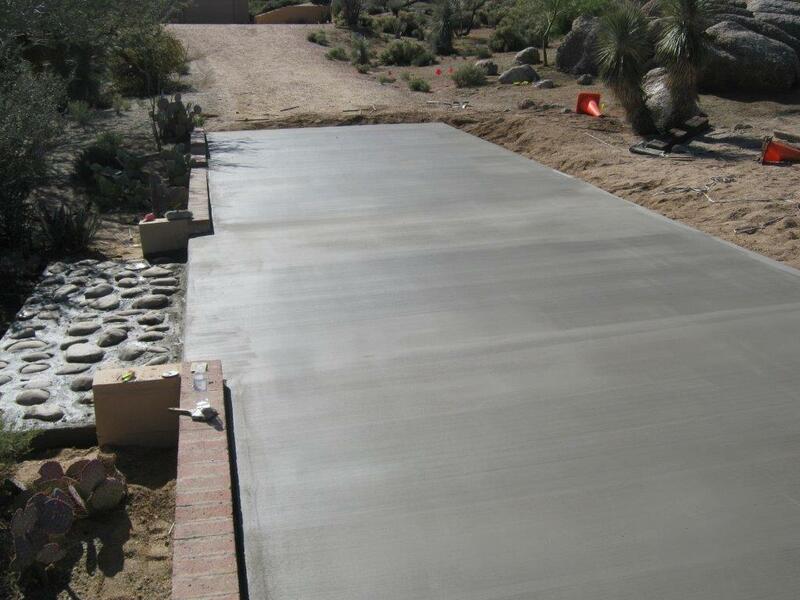 For a complete list or details regarding our residential concrete services, you may contact Guenther Concrete Inc. Our friendly staff will gladly assist you.